We offer our customers a comprehensive range of quality hand hygiene solutions developed with our customer’s needs in mind. 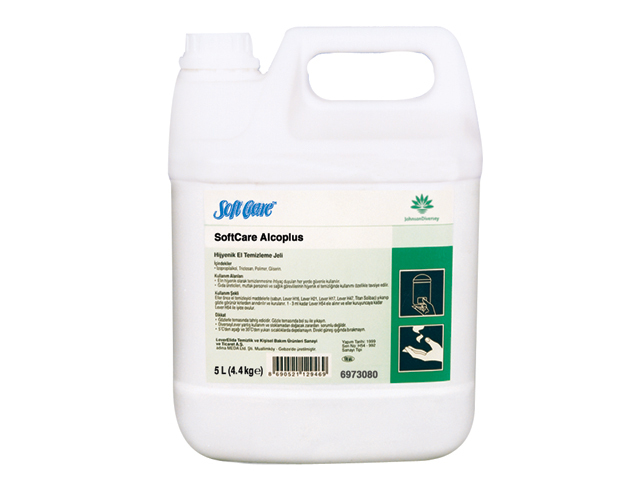 Soft Care range provides a choice of high quality personal care products. An extensive and compatible range of hand washing creams, disinfectants, branded products and specialised skin care products. 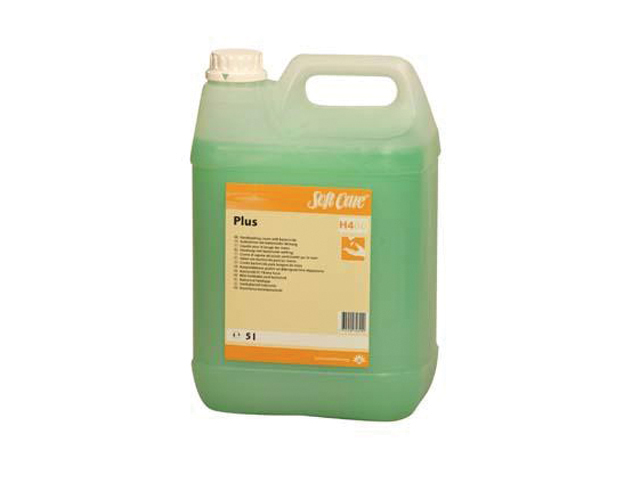 Soft Care Plus is a handwashing product with bacteriostatic properties. The product does not contain perfume, making it also suitable for application in the food processing area. Lever Alcoplus is an alcohol rub for skin disinfection. The product does not contain perfume or dye, making it also suitable for application in the food processing area.